NOBEL LAUREATE WOLE SOYINKA’S ISSUES A WARNING TO ALL SPIRITUAL LEADERS IN LIGHT OF BOKO HARAM’S ONGOING WAVE OF BOMBINGS, ASSASSINATIONS AND KIDNAPPINGS. The Nobel prize-winning author is poised to receive the International Humanist Award at the secular body’s annual conference. He narrowly escaped a death sentence in Nigeria in 1994 when he was charged with treason by late Nigerian dictator General Sani Abacha who was responsible for the execution of fellow author and human rights activist Ken Saro Wiwa and 8 of his colleagues.The Abacha regime was also responsible for the final raids on The Shrine in 1996 and was behind the brutal ten year sentence imposed on Fela Anikulapo Kuti for possession of marijuana. When tipped off that he was about to be arrested, Wole Soyinka fled the country. 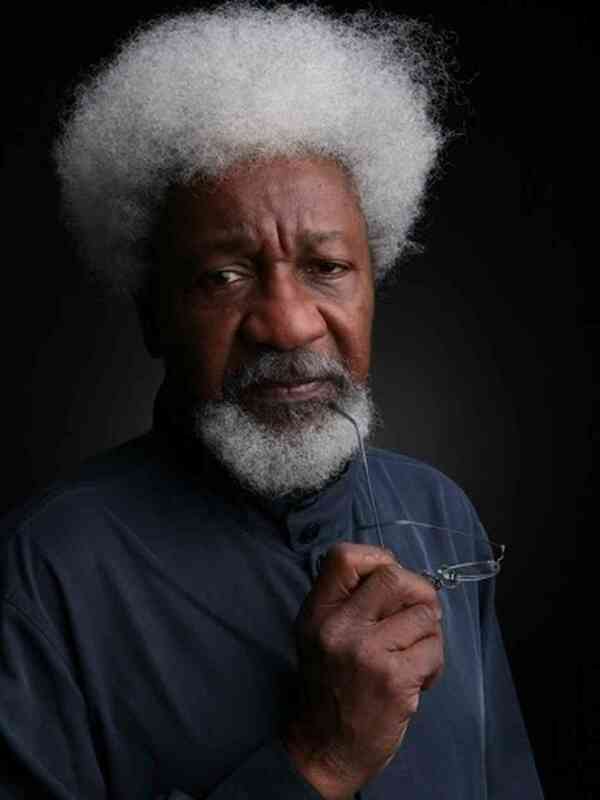 In his video address to the World Humanist Congress, at which he will be presented with its main award, Soyinka will argue that even moderate religious leaders may be “vicariously liable” for sectarian hatred if they have failed to argue against it. The World Humanist Congress, held every three years, is a unique event bringing together humanists from over forty countries under the auspices of the International Humanist and Ethical Union. This entry was posted in Deep stuff, Just Runnings and tagged Boko Haram, Fela Anikulapo Kuti, Isis, Islam, Ken Saro Wiwa, Nigeria, religionists, The World Humanist Congress, Wole Soyinka, Zionism. Bookmark the permalink.